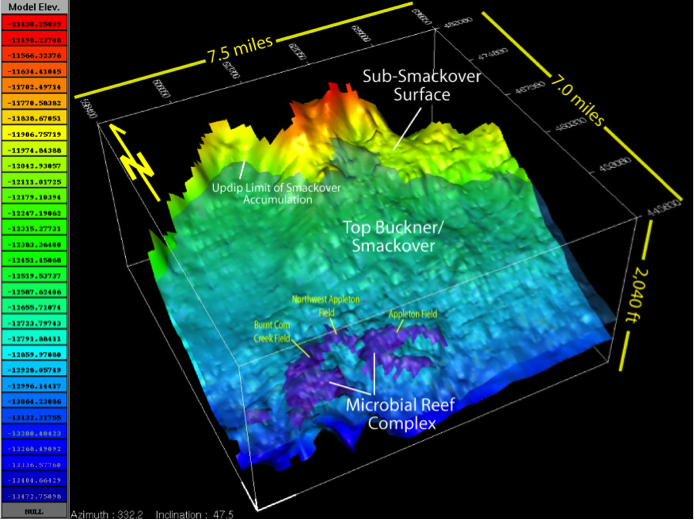 Three-dimensional geologic model of basement structure and microbial buildup in the late Jurassic in Southwest Alabama. Welcome to the Center for Sedimentary Basin Studies! The Center for Sedimentary Basin Studies (CSBS) integrates the work of various scientific disciplines, including geologists, geophysicists, engineers, hydrologists, paleontologists, biologists, computer scientists, and scientists and practitioners in other related fields, to examine all aspects of sedimentary basins from an interdisciplinary perspective. Founded in 1998, CSBS focuses on stratigraphic, sedimentary basin, petroleum geology, and hydrogeology studies. The purpose of the CSBS is to provide program support in interdisciplinary teaching and research in the geosciences and related fields and a structure and focus for cooperative and applied sedimentary, stratigraphic, petroleum geosciences, and surface- and groundwater research. The CSBS encourages research collaboration among faculty and students and representatives of state and Federal natural resource agencies, industry, and others. A key aspect of CSBS’s mission is the transfer of the knowledge, information, and technology resulting from this interdisciplinary research to the scientific community, public sector decision makers, industry, and general public.  The CSBS is part of the Department of Geological Sciences, a division of the College of Arts and Sciences.